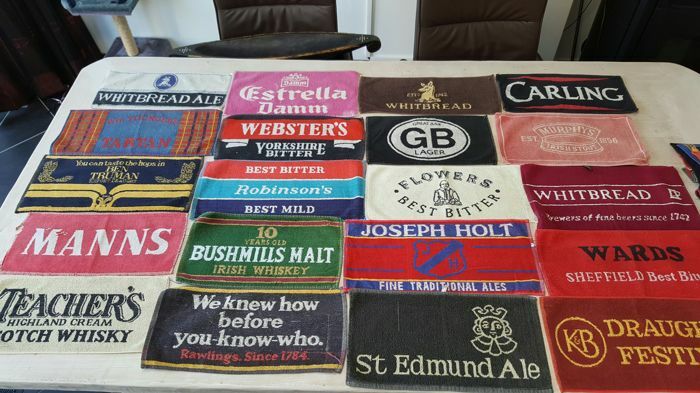 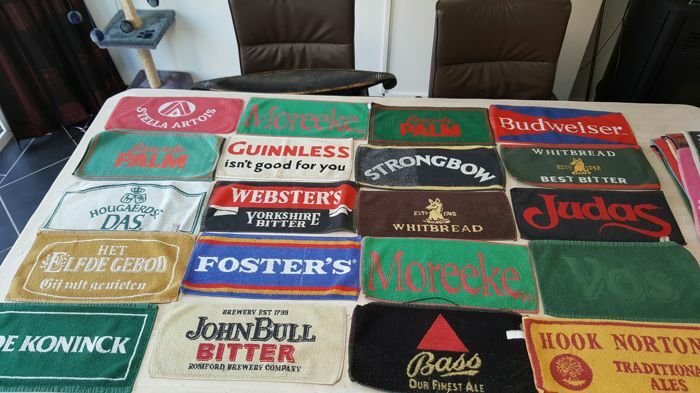 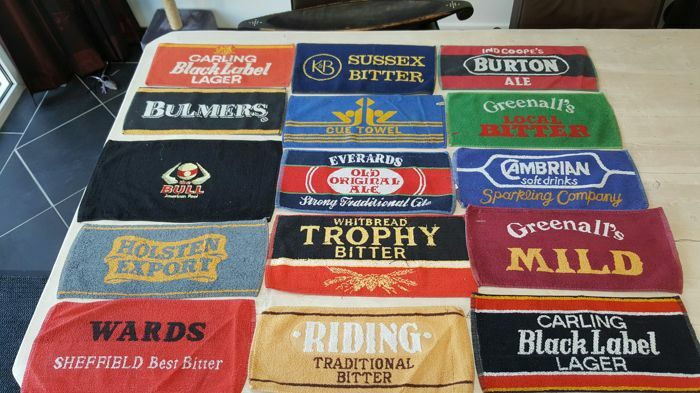 Beautiful collection of bar/beer towels ... various brands. 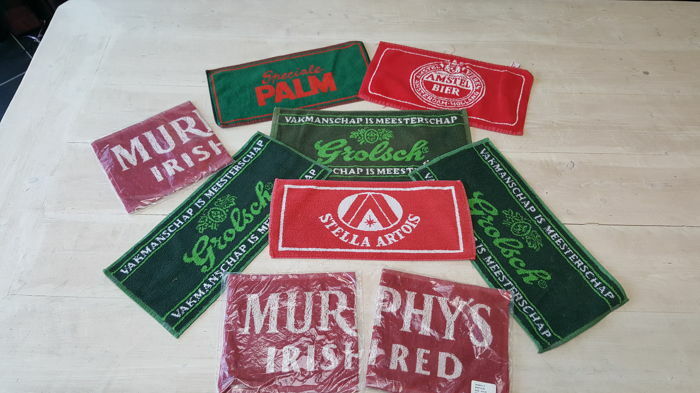 Towels in reasonably good condition. 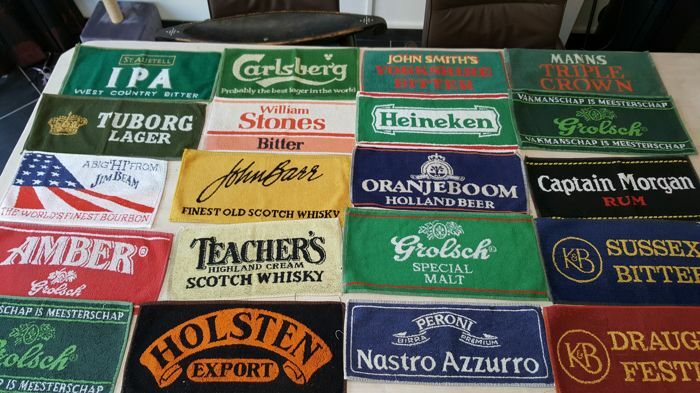 Beautiful collection of bar/beer towels. 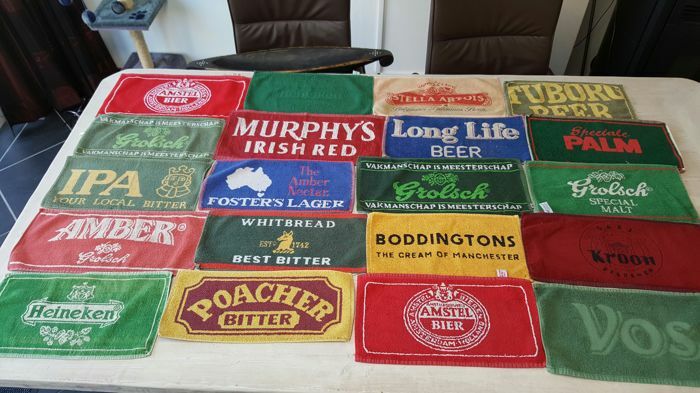 Pick up or shipping, both are possible.